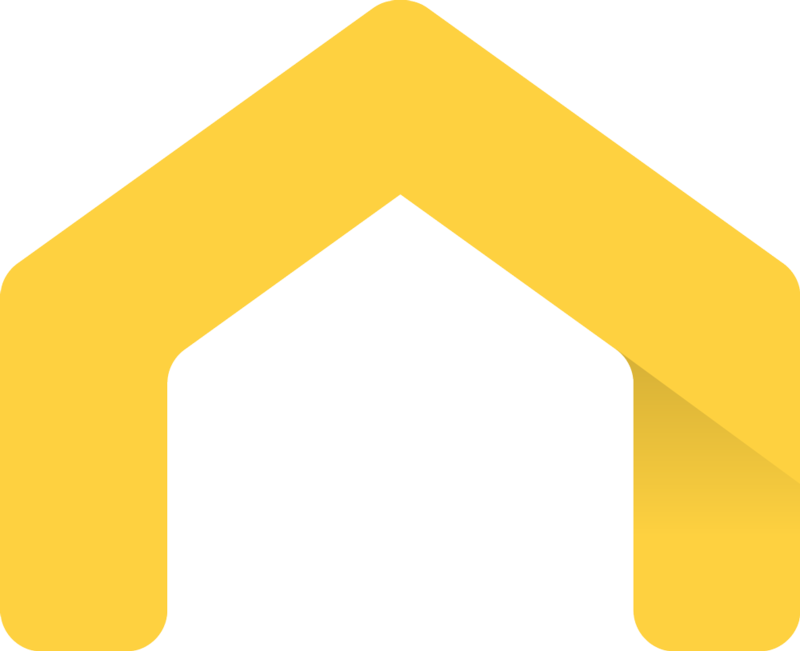 Join the Convido Club for access to special offers on premium accomodation, our latest news, partner specials and more. Your monthly e-newsletter subscription also puts you in the draw to win great monthly prizes! 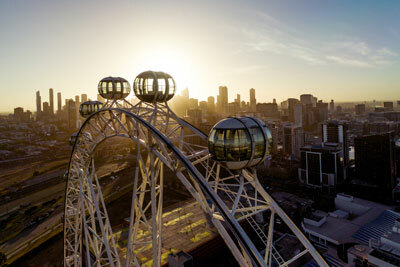 The Melbourne Star Observation Wheel is the Southern Hemisphere's only giant observation wheel, offering unbeatable views of some of Melbourne's most beautiful landmarks and seascapes. 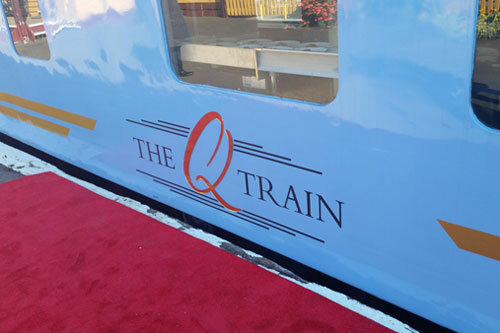 The Q Train is a travelling restaurant departing from the historic Drysdale Train Station on the Bellarine - a delicious journey to one of Victoria's most popular tourist destinations. The Perth Mint is Australia’s is Australia’s oldest operating mint. 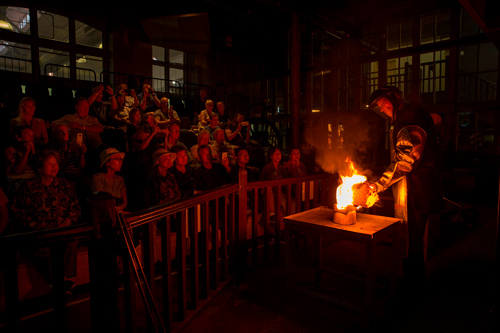 Tickets include a guided heritage tour, exhibition and live gold pour. Flexicar is a carsharing service that provides a cheap and green alternative to car ownership. With hundreds of cars across Australia, Flexicar makes it quick and easy to hire by the day or by the hour. All Convido Club subscribers are entered into the running to win great monthly prizes. 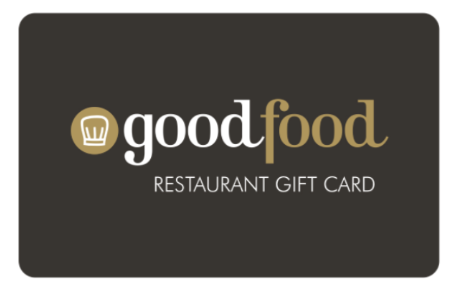 This month’s giveaway is a $100 GoodFood restaurant voucher, valid for a culinary experience at a range of award-winning restaurants Australia-wide. Congratulations to last month’s winner, Jennifer Pocock from NT, who won a Q Train Q Class meal for two!